YM DECOR & RENOVATION SDN. BHD. was incorporated in October 1994 to provide a full range of professional interior design consultancy and construction services to the clients, be it in the area of Interior Design, Furniture Design and Supply, Design/build and Project Management. 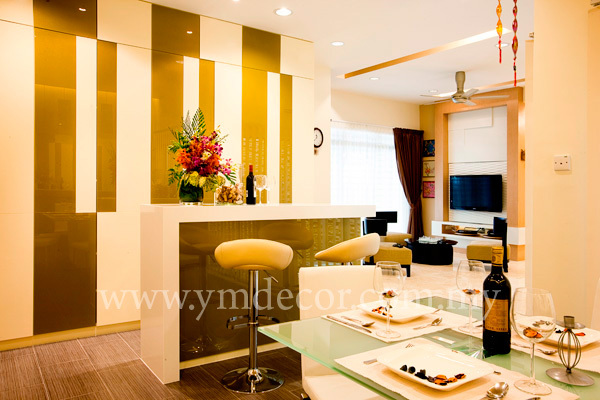 From a humble beginning in 1994, YM DECOR has become one of the leading players in the Design and Building Industries. 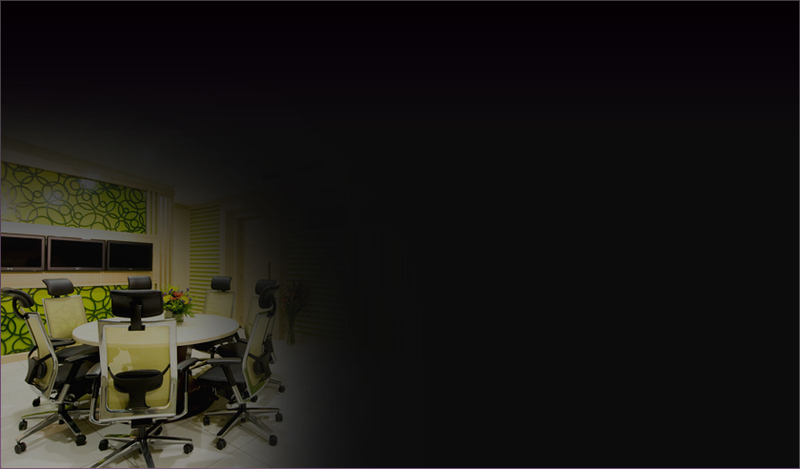 Our Directors are experienced professional who have been with the industry for substantial years. We tailor our services to cater for the needs of a varied clientele and we place paramount emphasis on preserving quality standard at all times, hence holding true to our Company motto, “Quality, Our Priority”. YM DECOR has been established around the strengths of a team approach, where success is achieved through the interactive cooperation and involvement of clients, users, design professionals, consultants and contractors. The Company enjoys a wide range of support and credit-facilities for the supply of various building material from major building material suppliers. Our strength lies in our total commitment to the needs of our valued customer!